In the early 2000s, Devil’s Due gave us the G.I. Joe recruit Paige Adams, who went on to become a full-fledged member code named Mayday. 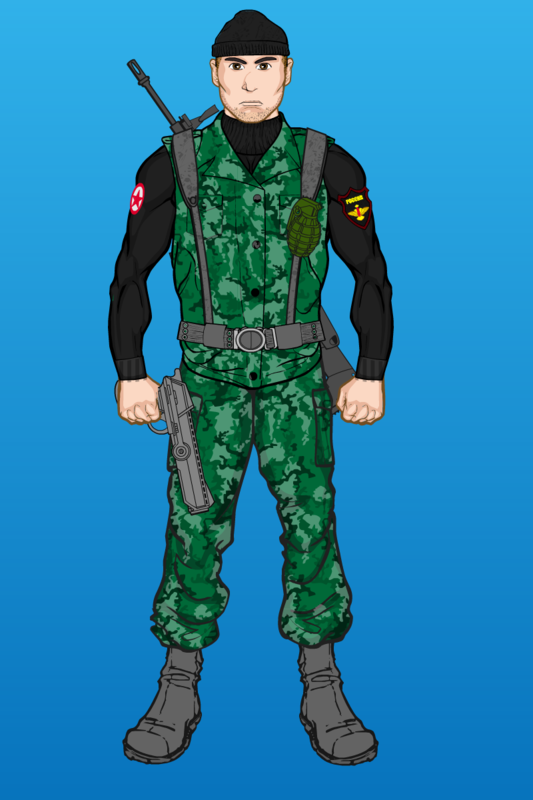 (Not to be confused with G.I. Joe Extreme character Mayday.) 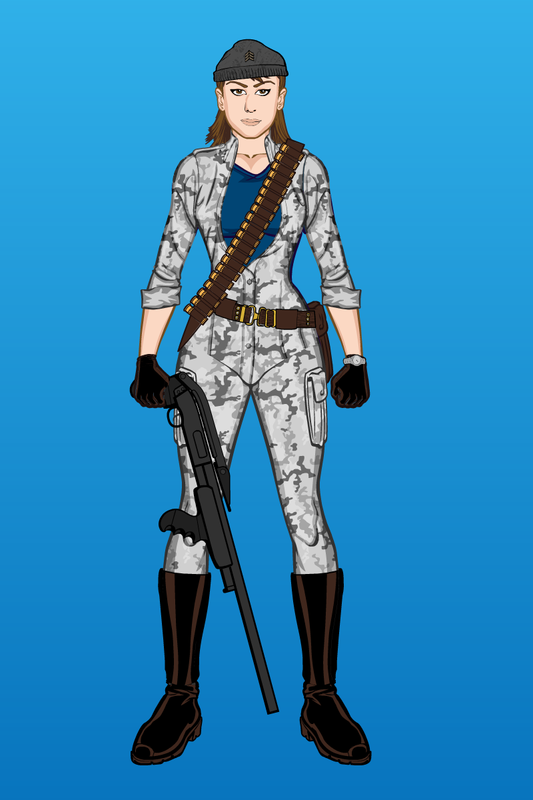 This new design includes “urban camo” to match her Urban Warfare Specialist title.